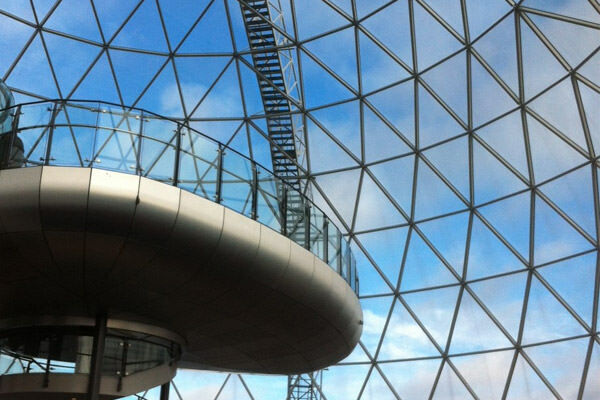 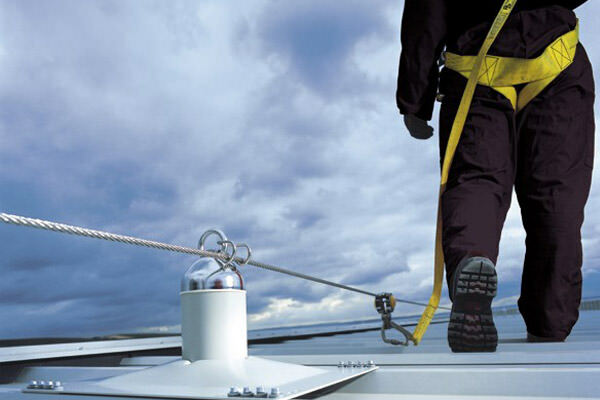 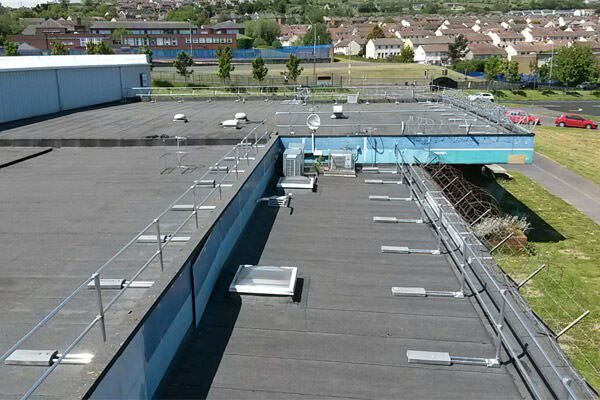 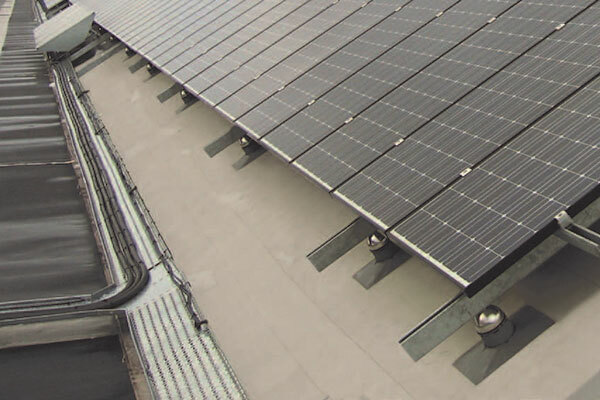 In conjunction with a ManSafe fall protection system, a designated walkway system should be specified. 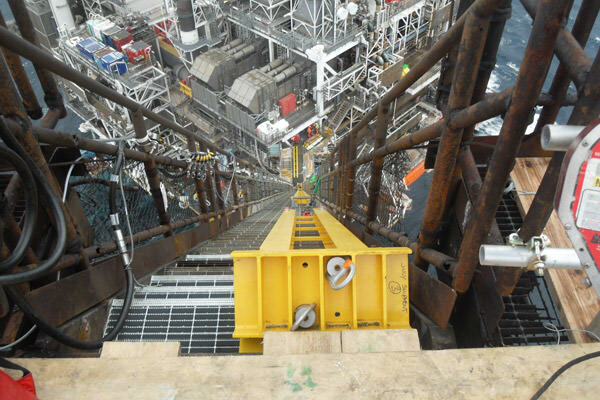 Latchways’ WalkSafe walkway provides a level anti-slip surface, marking a designated route for workers to follow. 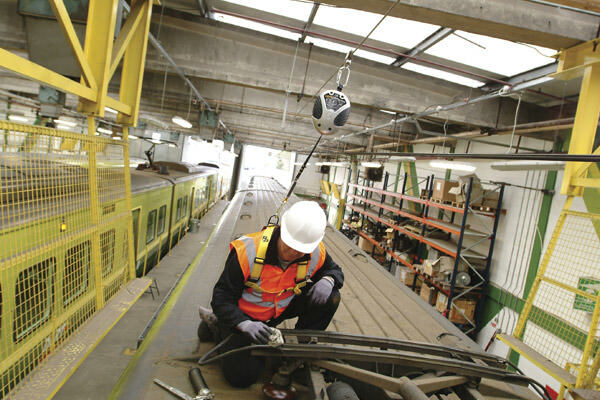 Barton for the last 25 years has designed and installed ManSafe for Ladders systems on fixed industrial ladders in a wide variety of applications. 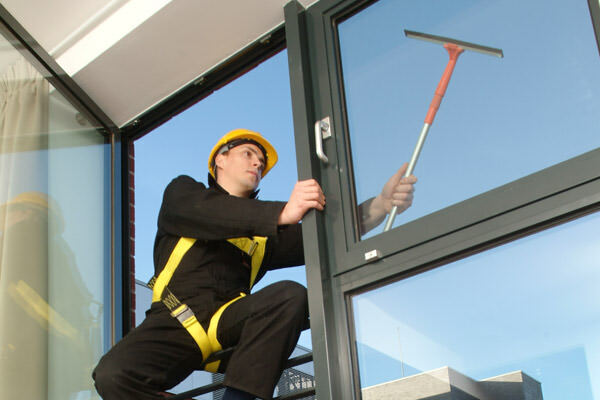 Barton offers a range of fixed and removable eyebolt systems where access from inside a building is needed to carry out external work, such as window cleaning or maintenance. 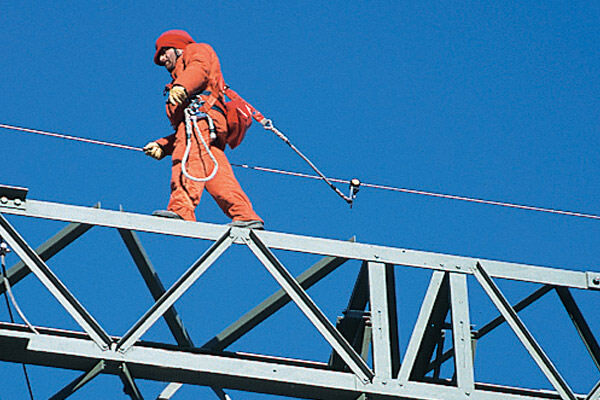 Rope access has become a recognised and cost effective method of accessing areas where, previously, expensive equipment had to be utilised. 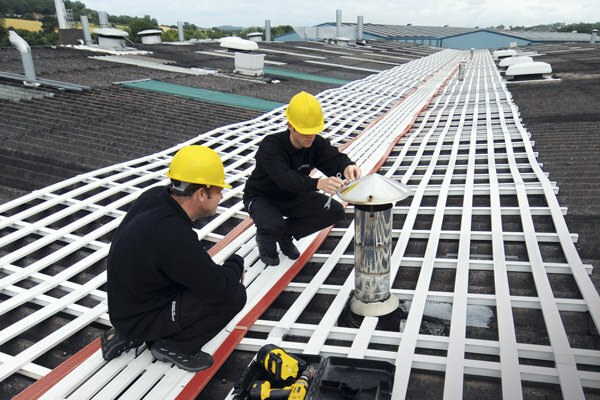 We review constantly our product range to ensure that we offer innovative, most reliable and durable products. 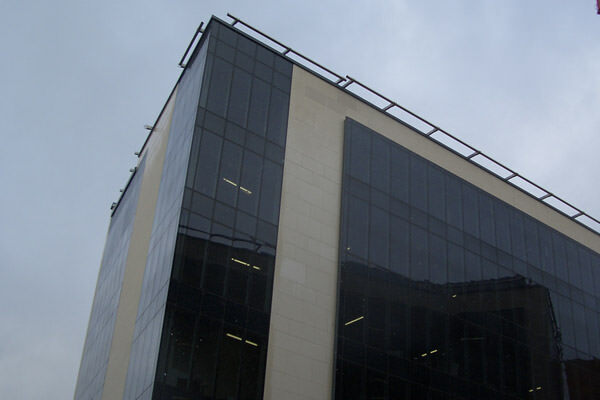 Barton has built a close working relationship with customers in the energy and telecommunications industry. 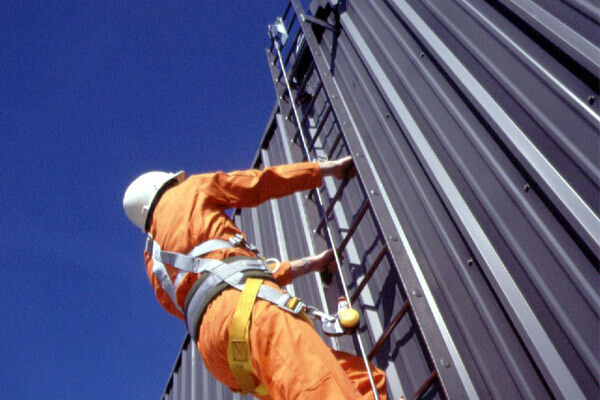 Barton Industrial Services Ltd provides a range of fall protection and lifting solutions and products suitable for use within the harsh environments of the oil and gas industry.